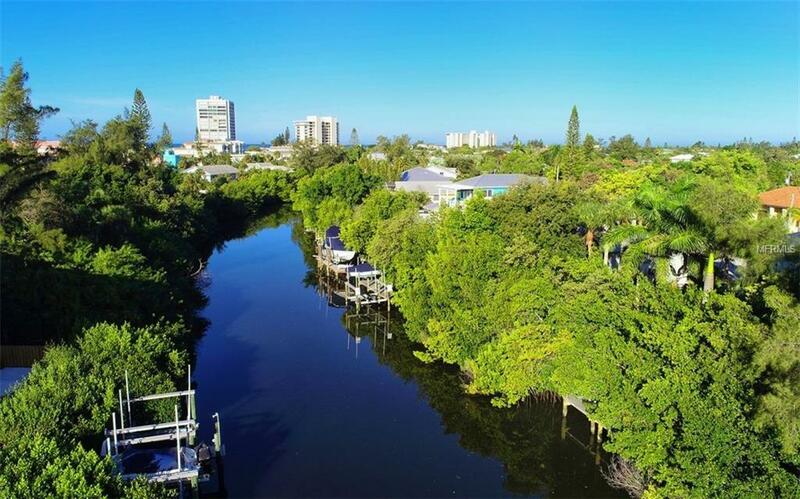 SIESTA KEY ~ VACANT CANAL FRONT LOT ~ CLOSE TO SIESTA BEACH / SIESTA VILLAGE, come and build the home of your dreams. 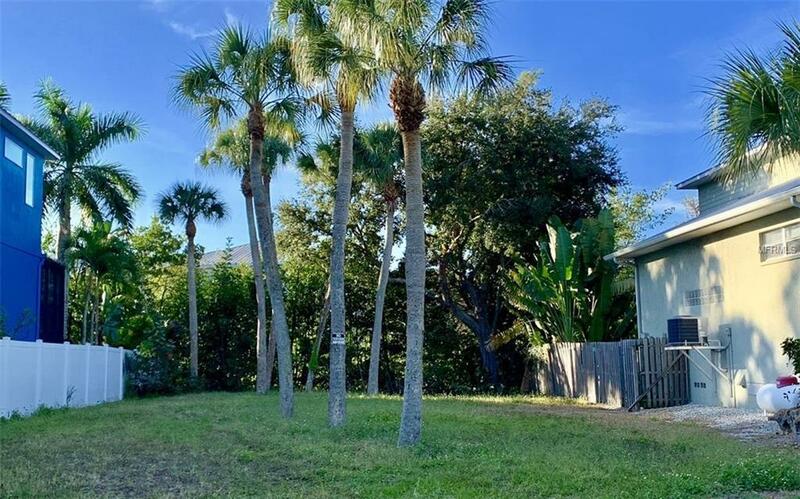 This Siesta Key lot is close to Siesta Beach / Siesta Village in the much sought after "Palm Island Community". We look forward to your call. 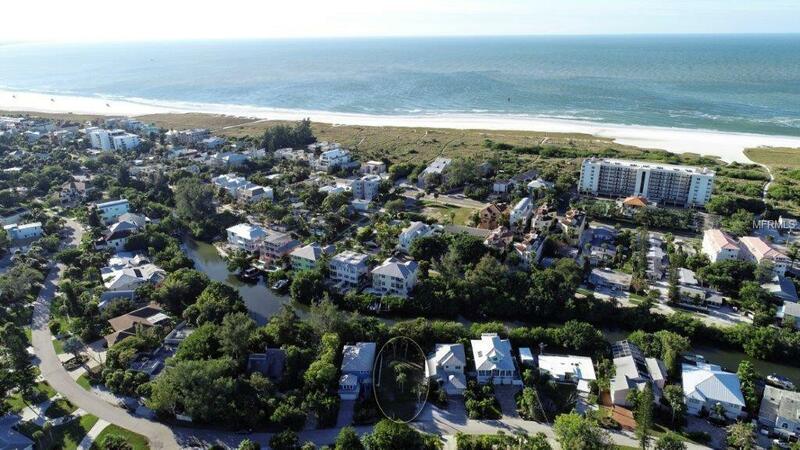 Amenities Additional Fees Close To Siesta Key Beach / Siesta Key Village! 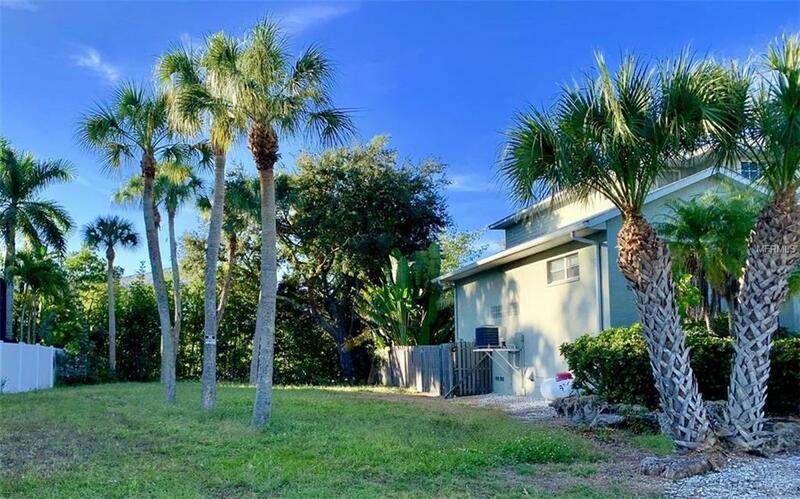 Pet Restrictions Pleas Refer To "Sarasota County Regulations".